We are committed to leading the change to more sustainable resources in Bord na Móna. Wind energy is one of the solutions we are developing to create this change. Bord na Móna lands extend to approximately 80,000 hectares in total and are located mainly in the Irish Midlands. In 2011, our ‘Strategic Framework for the Future Use of Peatlands’ considered how we could use our land resources for a sustainable future. We recognise that cutaway peatlands have significant potential for the development of wind energy. 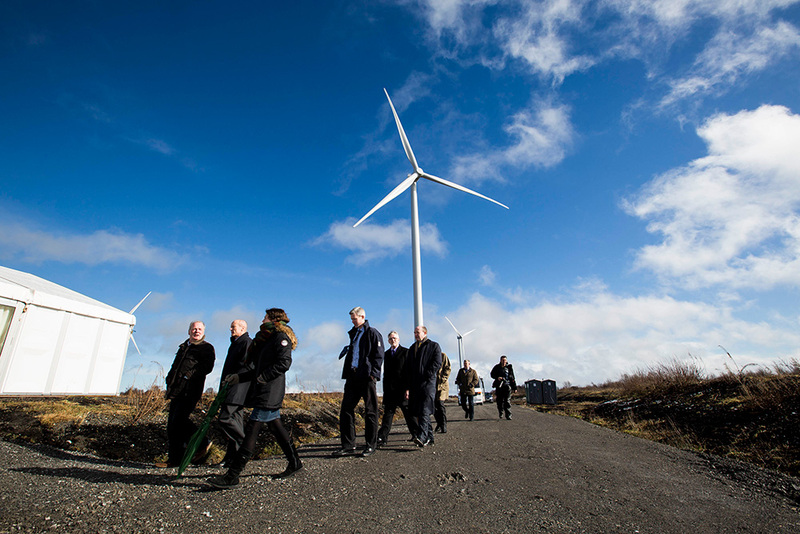 The purpose of the Derryadd Wind Farm is to generate renewable electricity for the domestic electricity market in Ireland. 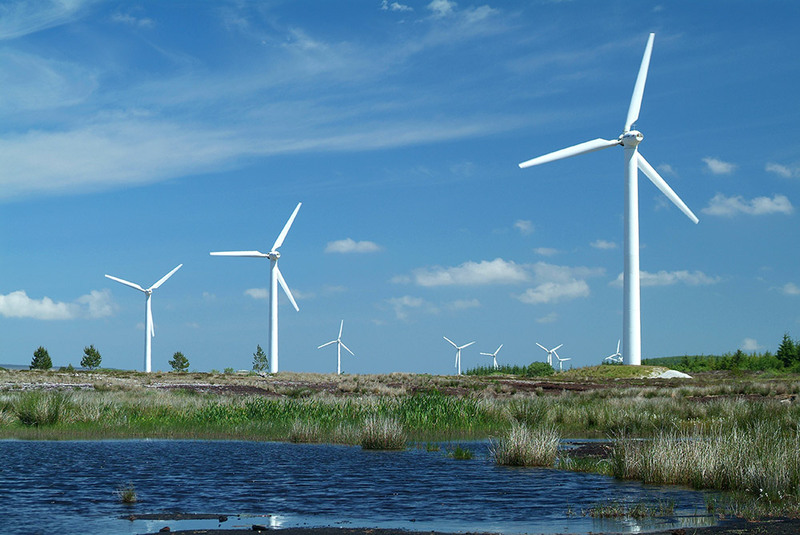 We are seeking planning permission in mid-2017 for a wind farm in Derryadd Co. Longford. We ensure that people living in the area benefit from the development of the wind farms by supporting local services and communities. You can apply for funding for local projects through our Community Gain Scheme. We are committed to communicating with local residents. 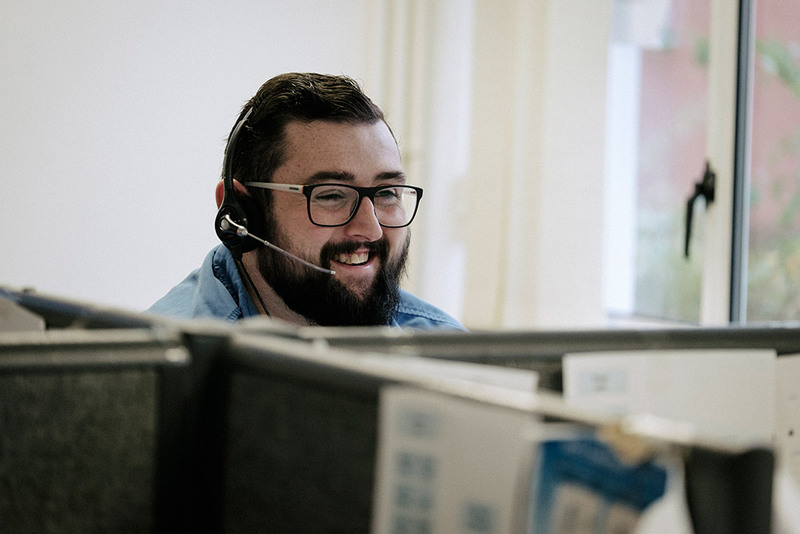 Questions and queries we receive are available for you to view. Consultation, community engagement and following wind energy regulations in Ireland is at the forefront of the Derryadd project. Ireland imports about 70% of its energy requirements. This figure will continue to grow unless we develop additional renewable and sustainable resources. For independent advice and information on wind energy. If you require further information don’t hesitate to contact us. If you’re curious about wind farms, contact us for a tour.